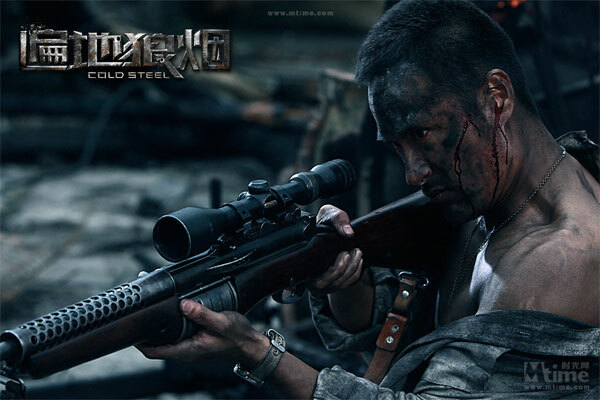 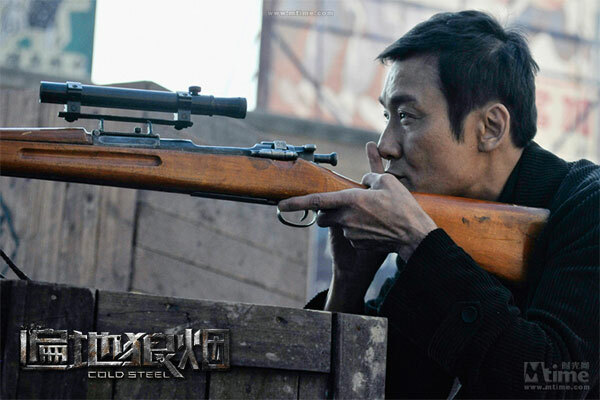 A new Hong Kong action movie promising plenty of sniper rifle action, I'm there. 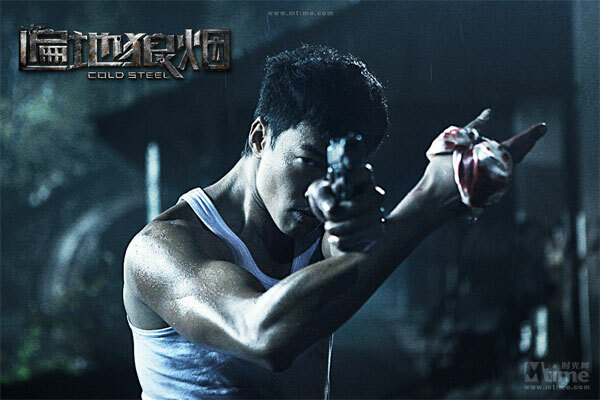 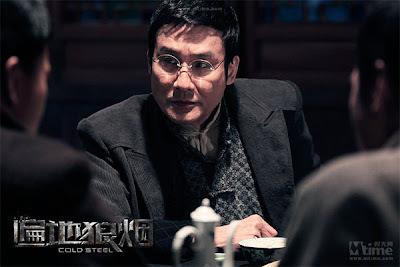 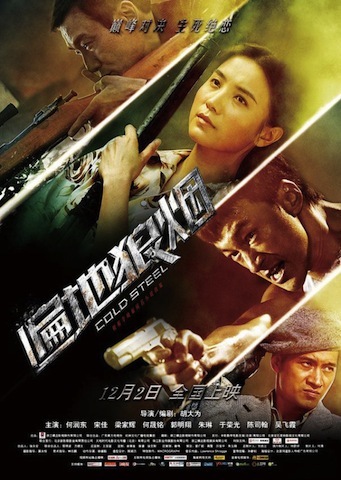 Not only that but Cold Steel has two connections with John Woo, firstly it's directed by David Wu, a frequent collaborator with Woo, and secondly it stars Woo's daughter Angeles. 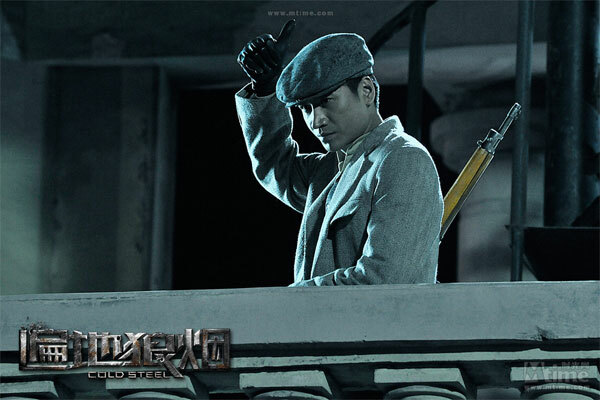 The film also stars the ever reliable Tony Leung Kar Fai. 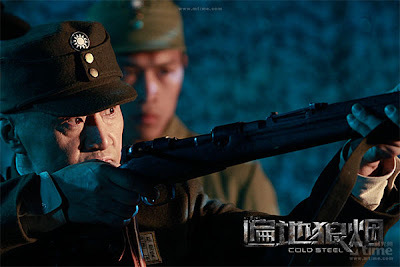 The film is released in Hong Kong at the beginning of December. Here is the unsubbed trailer. It seems like a while since we had a solid Hong Kong shoot'em up action movie, hopefully Cold Steel will fill that void nicely.